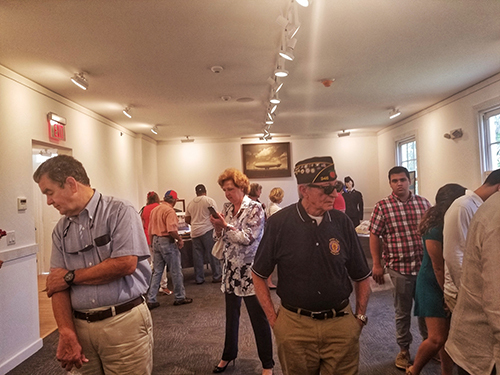 More than 300 guests attended a preview of Miami-Dade County’s military museum honoring all branches of the US Armed Forces on September 1, 2018. 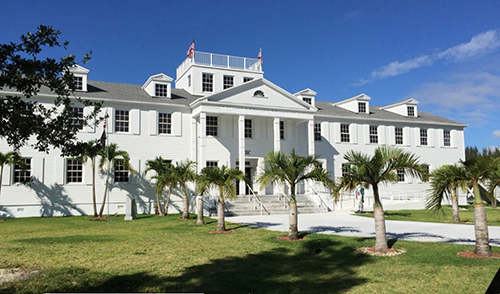 The Miami Military Museum and Memorial is located on the grounds of World War II era Naval Air Station Richmond and housed in the original headquarters building. Guest view temporary exhibits in the World War II gallery. 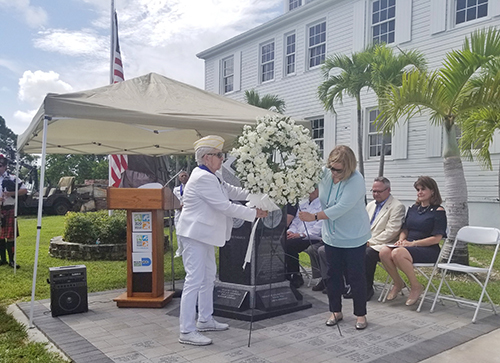 The museum, sharing the old naval installation with Zoo Miami and adjacent to the Gold Coast Railroad Museum, welcomed a number of official guests. 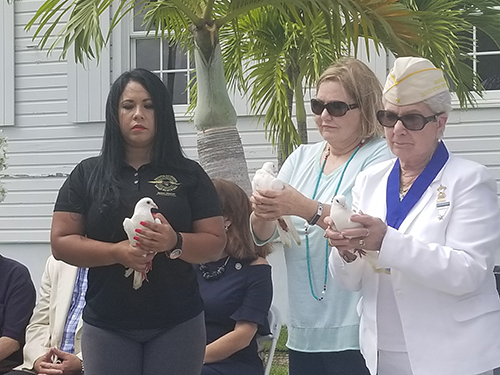 The Guest of Honor was Paul M. Russo, Director of the Miami VA, others in the official party included: the Honorable Lubby Navarro, School Board Member District 7; Georgie Carter, Past President of the National Gold Star Mothers; and Janet Ray, Gold Star Daughter. 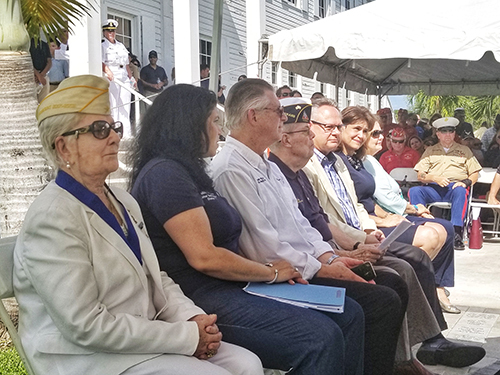 In addition to remarks by the museum’s executive director, Dr. Anthony D. Atwood, CWO3, USN (Ret), speakers included former School Board Chair Dr. Larry Feldman, State Senator Annette Taddeo and Gustavo Cruz, MDC Military Affairs Board Director. 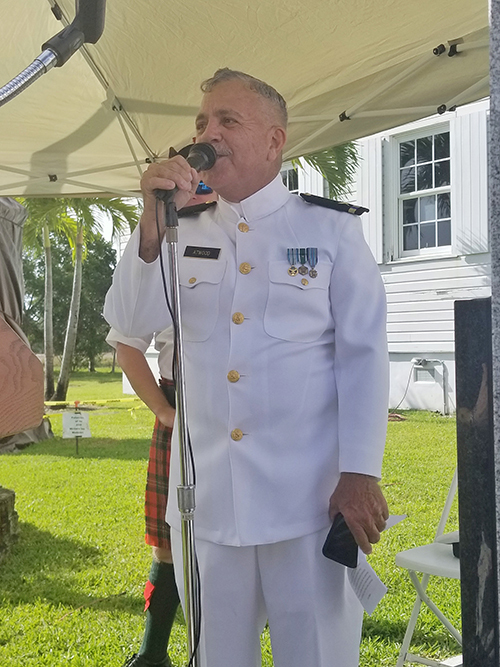 Featuring live music by Jason Wright of the Saint Andrews Pipe Band and bugler Cyril Bullard, the program included the posting of a memorial wreath and the release of doves, ending with a tour of the museum. Fr. 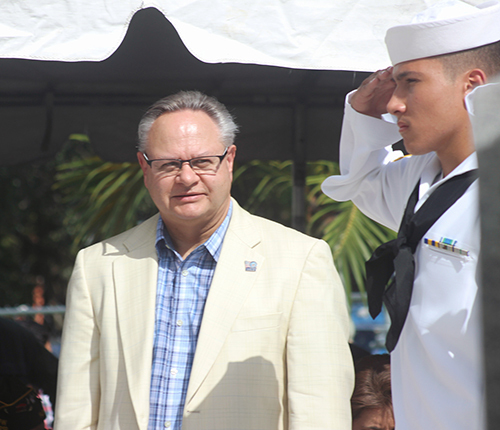 Luis Fernandez, MAJ, USAF, CC (Ret), gave the invocation and benediction. 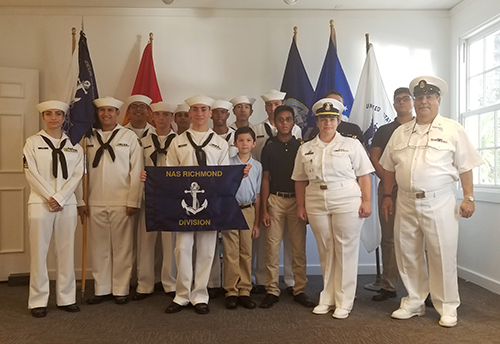 Members of the Naval Sea Cadets, NAS Richmond Detachment and the Boy Scouts were on hand to provide assistance, post colors and to welcome guests “aboard” with bosun’s pipe and ship’s bell. Museum staff is currently engaged in developing educational programming for school groups and designing and installing exhibits. Exhibitions will feature the building’s role in World War II as a blimp base, Cold War and Cuba Operations Center, Army Reserve Center and as the US Marine Corps Reserve Center from 1985 to 1982. Exhibits covering other theaters of operation, such as the Korean War, Vietnam War and the wars in the Middle East, will also be addressed. 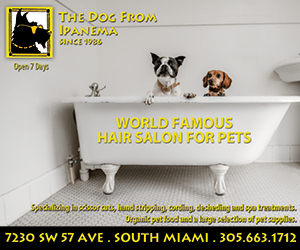 Hours of operation are Saturday and Sunday from 10 a.m. to 4 p.m., by appointment only. 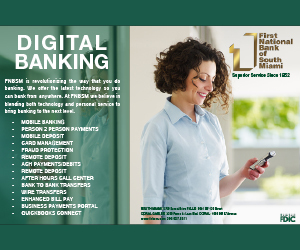 Please contact Dr. Atwood at 305-905-5196. 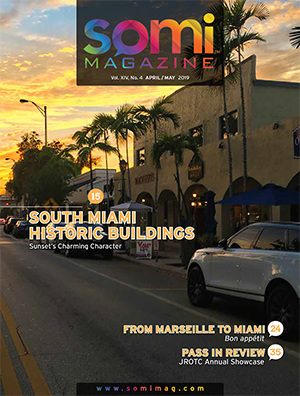 For more information about the museum, please visit www.miamimilitarymuseum.com or follow them on Facebook. Posting of the wreath by Georgie Carter and Janet Ray. Paul M. Russo, guest of honor. 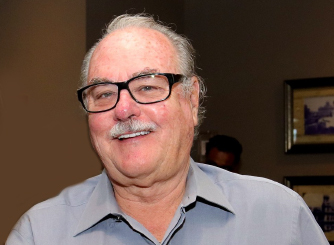 Dr. Anthony D. Atwood, Executive Director of the museum. 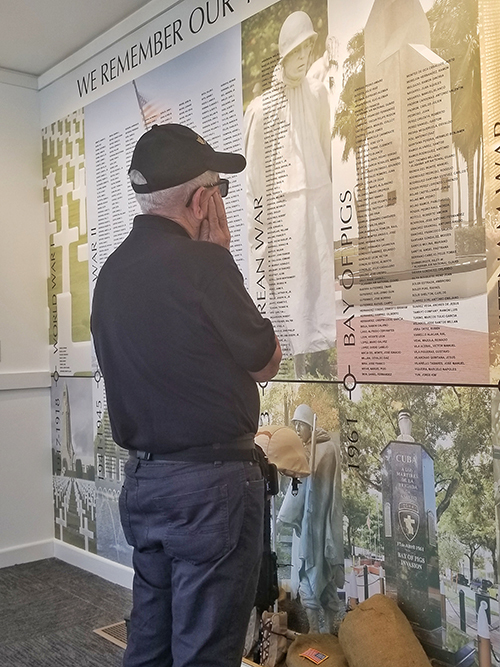 Guest reviews memorial to Miami-Dade County’s fallen heroes.